Shawn instills an ache in his audiences to do and achieve more with what they've been given. Never a dull moment - Shawn has the wow-factor to mesmerize audiences of all ages. 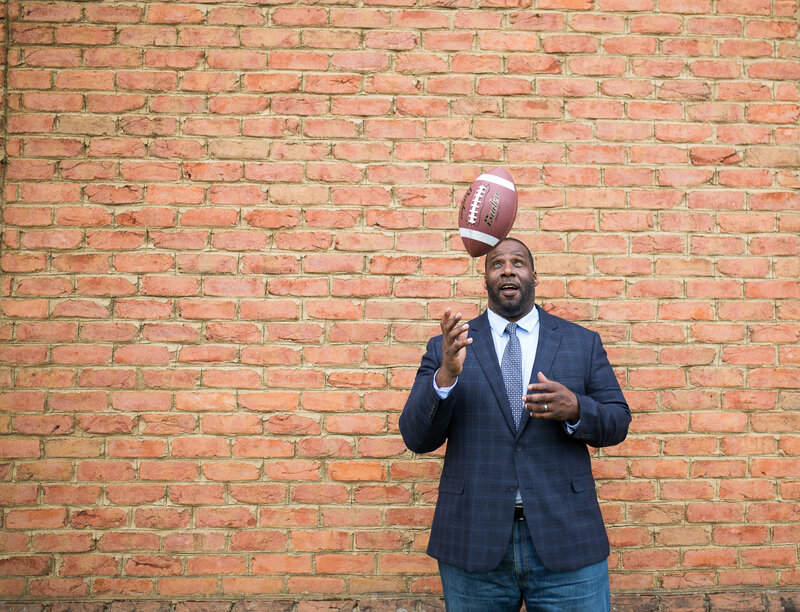 Shawn shares secrets from inside NFL locker rooms that world-class coaches use to motivate and inspire their teams. 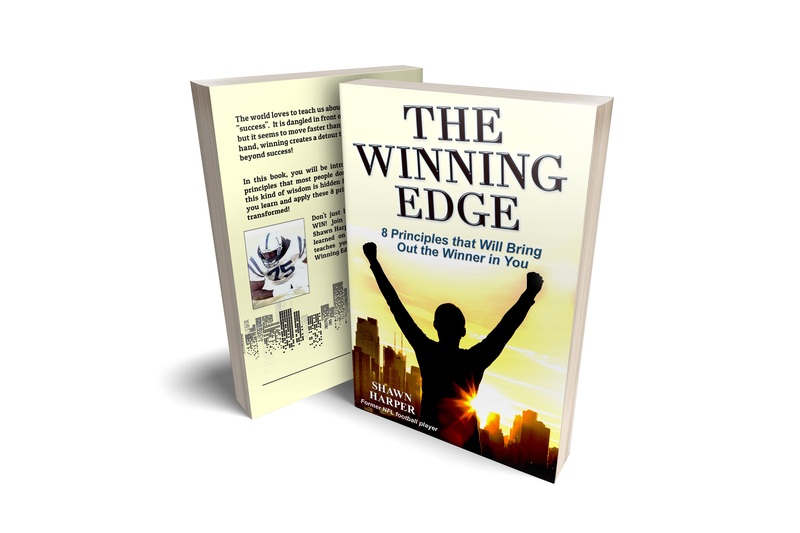 Shawn's most recent book is a revelation on the topic of the mindset of success. 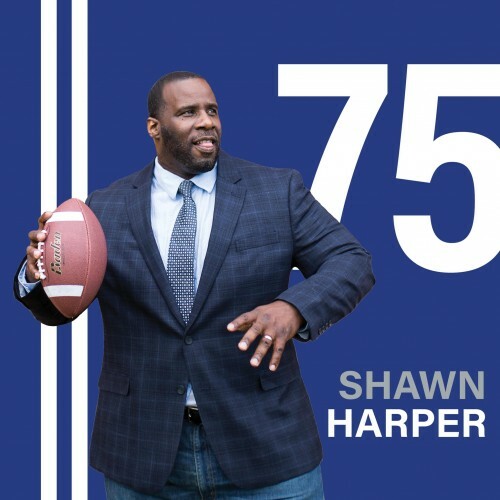 Shawn is a gifted connector with the ability to relate to and inspire spectators on any level of development. Ever wonder what is said in NFL locker rooms that cultivates unmatched competitive urgency and a winning culture? Shawn has the answers.